I often work for days or even weeks on a video production.. Everything takes a lot of time and money to make happen. That being said tips are very much appreciated. They will pay for gas, new hardware, lunch, etc etc.. and it all helps out so I can make more great videos in the future.. 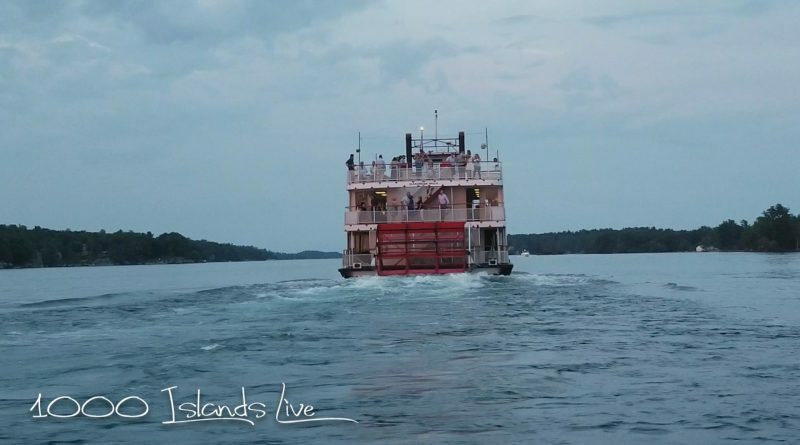 If you enjoy awesome photos & videos of the 1000 Islands Area then this is the site for you.. Bookmark and check back regularly. Copyright © 2019 1000IslandsLive. All rights reserved. Theme: CJWmag by CJWSoft. Powered by CJWSoft.